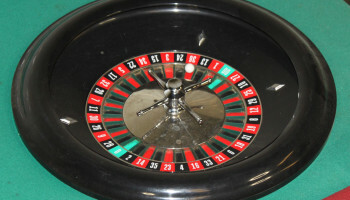 Rent this very Exciting Roulette Casino Table for your next casino party for extra fun. 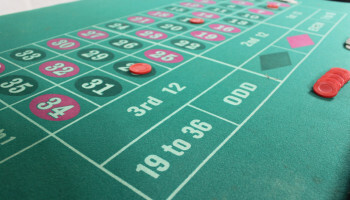 Roulette is one of the oldest casino games out there. 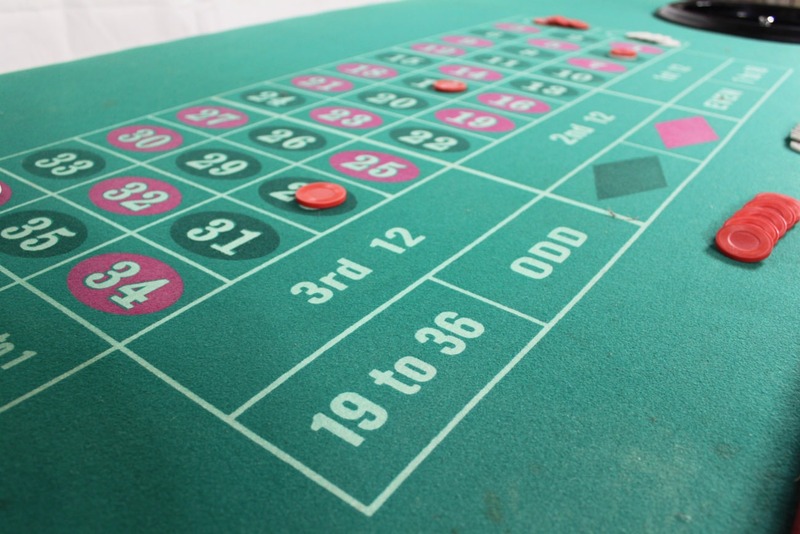 Bet any number and watch the wheel spin with the anticipation of where the ball is going to drop! 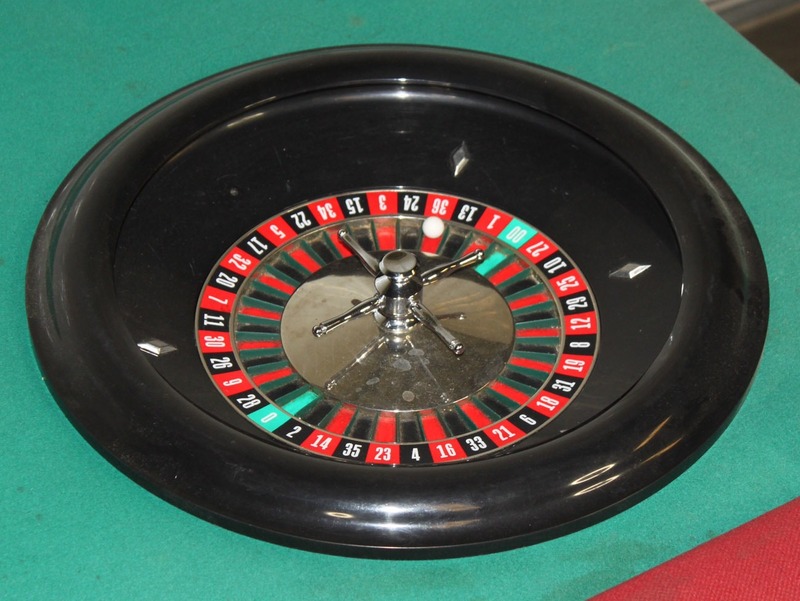 This table comes complete with inset single “0” & double “00” American Roulette wheel w/ball & marker, and 400 chips. Price: $179.00 for a 4 hr rental. Please call 888-630-3866 with your info to get a more accurate price.